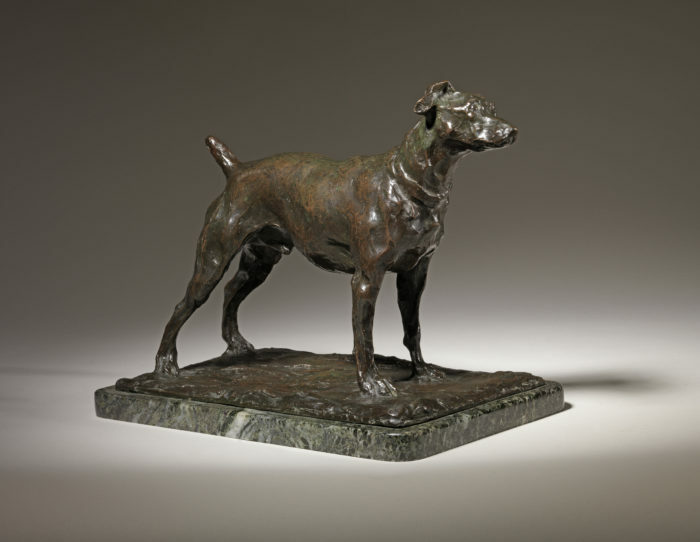 The Dog Show: An exhibition of Canine Sculpture from 1870 to 2017. 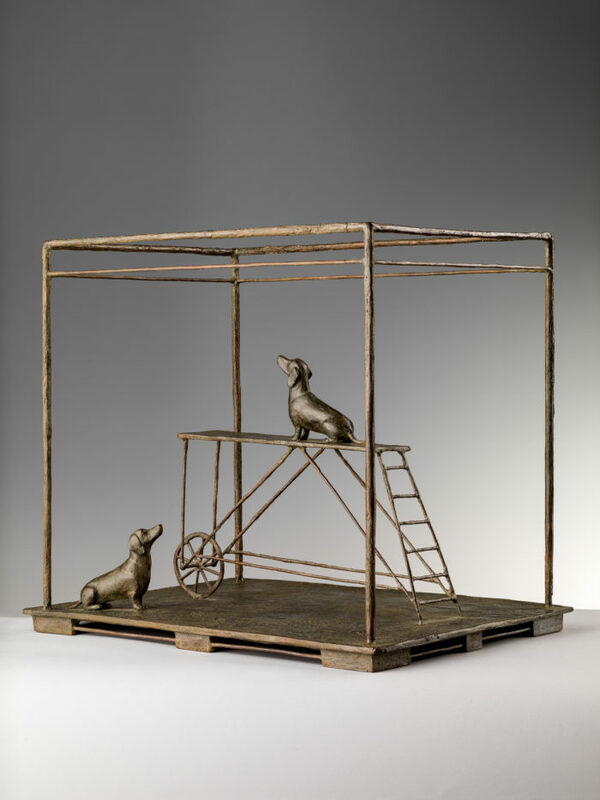 The ‘Mayfair Dog Show’ of canine inspired sculpture is to be held at our Bruton Place gallery. 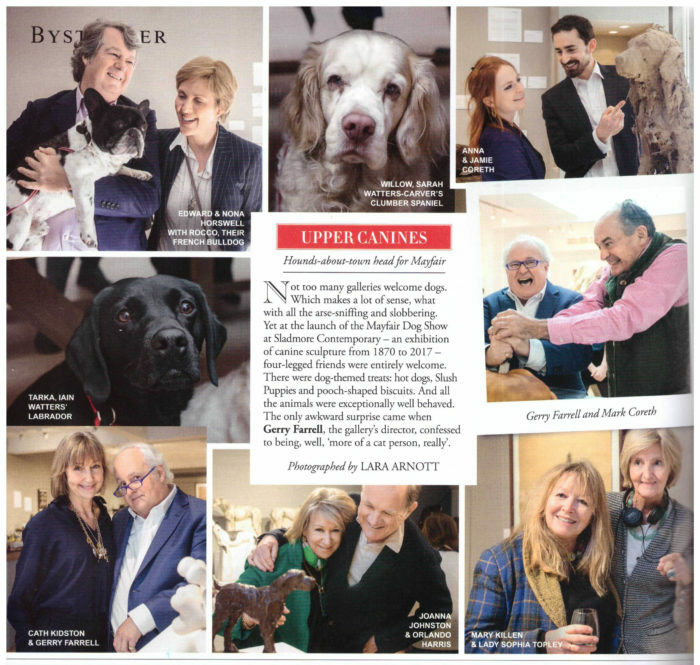 The exhibition is presented by friends, Gerry Farrell and Cath Kidston – Kidston’s love of dogs is well-known, her beloved Lakeland terriers often inspiring her designs. 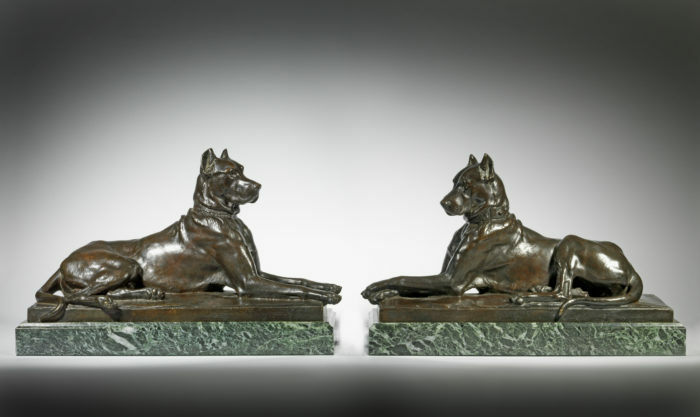 The exhibition will feature bronzes by nineteenth century masters Mene and Fremiet, twentieth century works by Rembrandt Bugatti and Elizabeth Frink, alongside works by our contemporary sculptors: Mark Coreth, Sophie Dickens, Nicola Hicks, Italian sculptor Nicola Lazzari and many more. 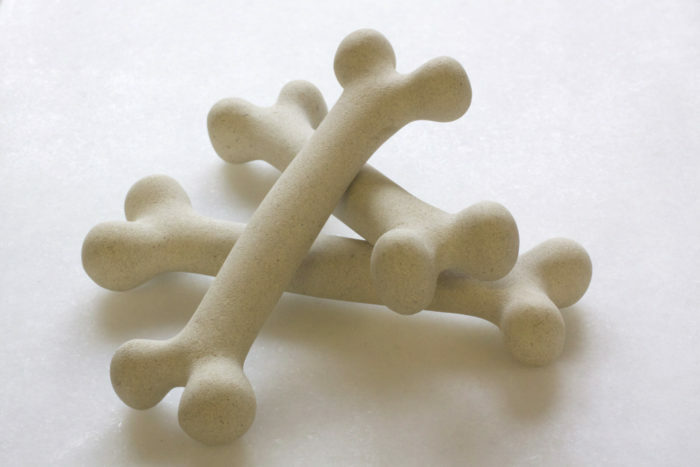 Ceramicists will also be represented, including the work of Nichola Theakston. 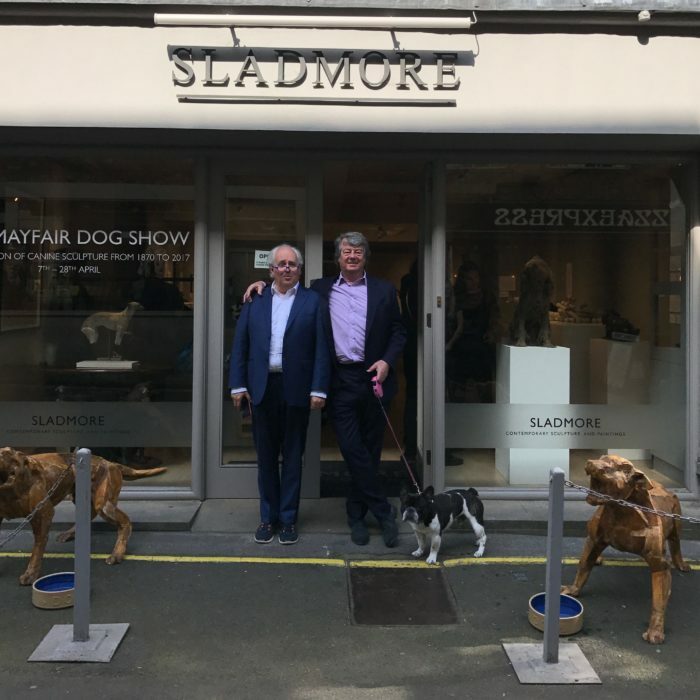 A range of breeds including whippets, greyhounds, lurchers, French bulldogs, dachshunds, spaniels, foxhounds will be on the list of exhibits plus a striking pair of life-size Rottweilers. If you wish to visit the exhibition’s website please click here.